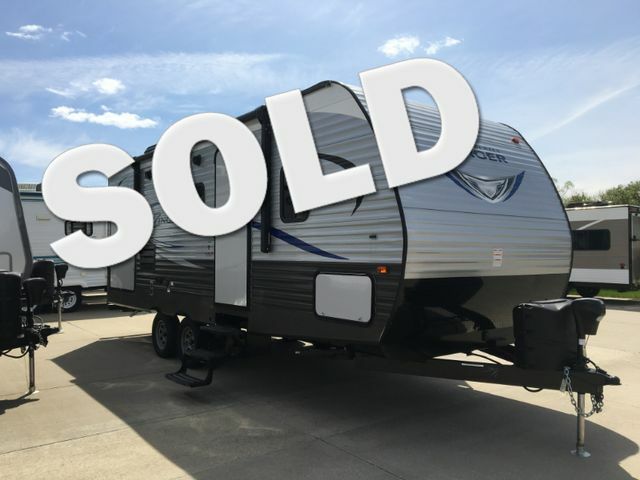 The Z1 brand has been carefully designed and engineered to welcome you to the Crossroads RV family! 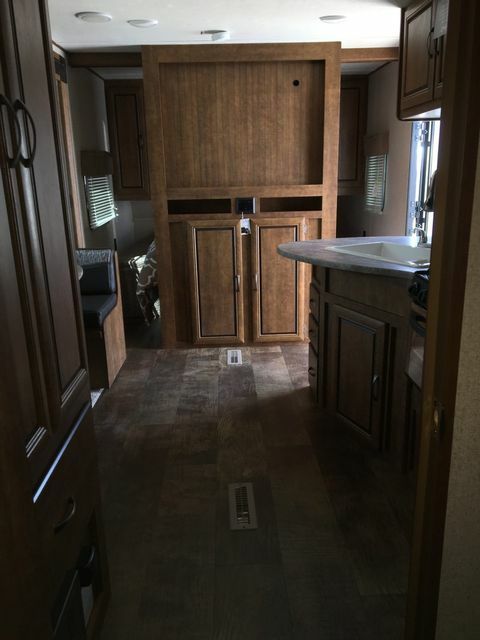 With a vast array of floorplans to choose from you'll be sure to find the right fit. 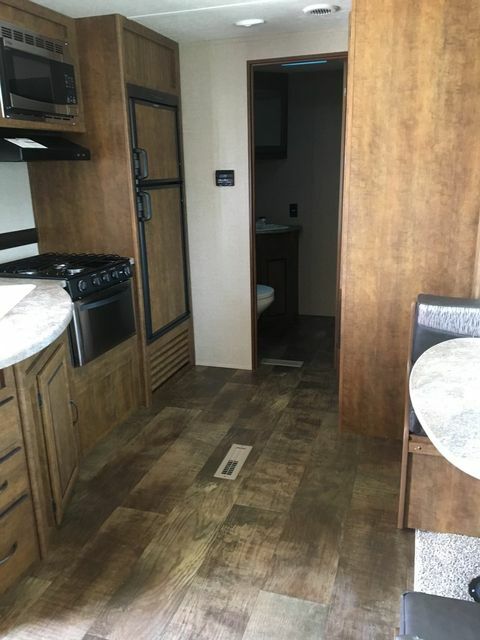 The Z1 also boasts an abundance of great features typically reserved for higher priced travel trailers. 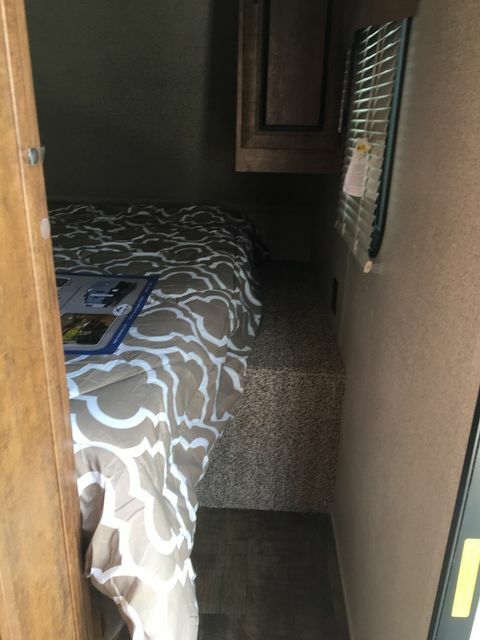 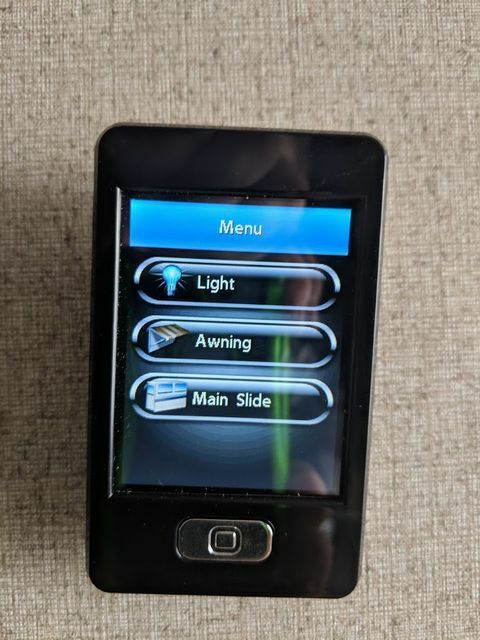 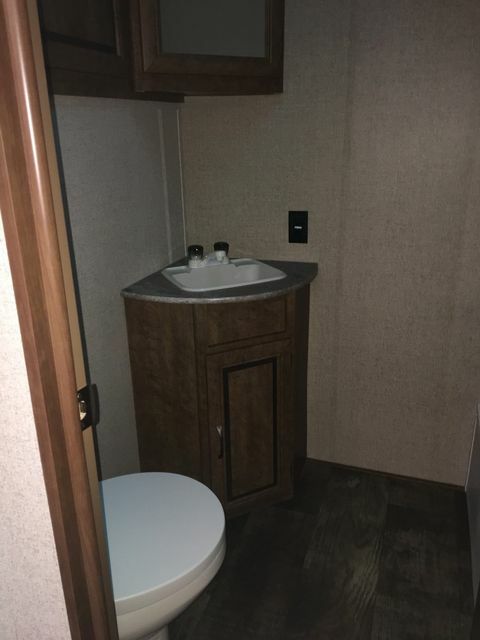 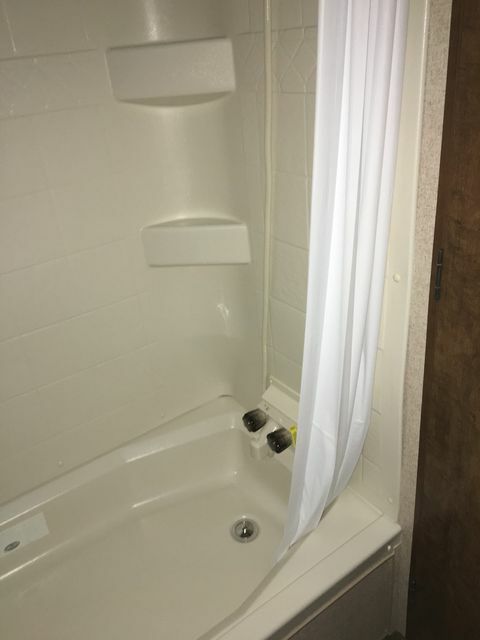 Some of these standard features include a DSI water heater, actual doors seperating living and bedroom areas for optimal privacy, as well as diamond plate protection on the front of the trailer. 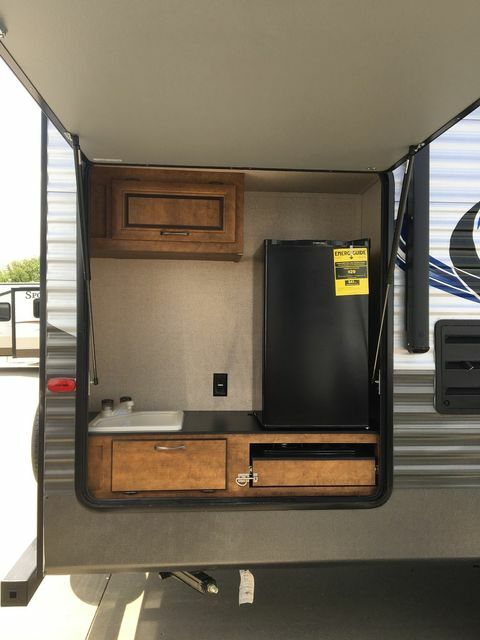 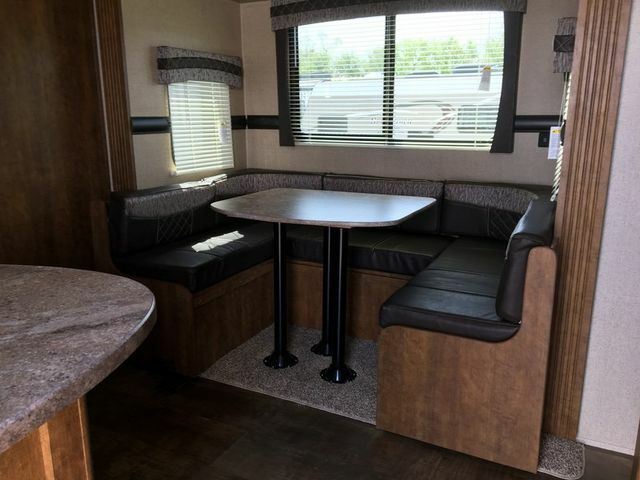 Explore the Z1 and welcome to Crossroads RV!